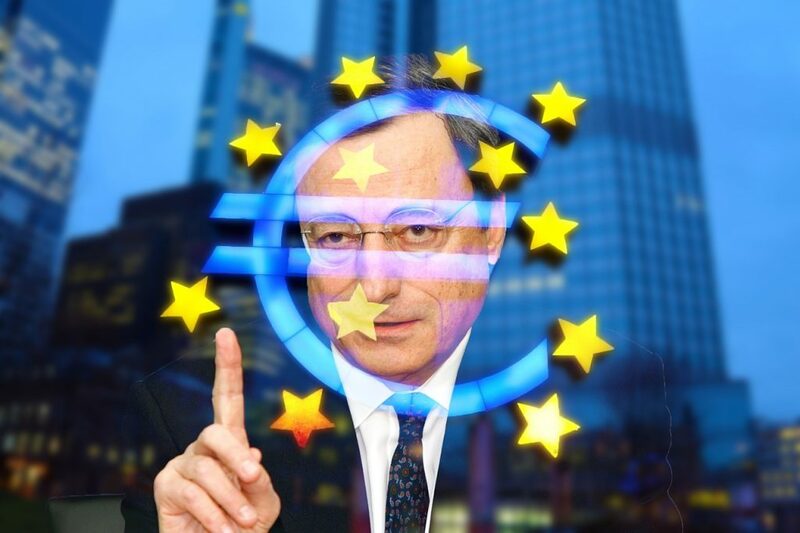 The European Central Bank (ECB) left its policy stance unchanged as expected, keeping a rate hike later this year on the table even as the euro zone economy suffers its biggest slowdown in half a decade. In reaction to what was disclosed after the European Central Bank meeting, which took place on January 24, we have brought to hedgethink.com the experts Michael Metcalfe, global head macro strategy at State Street Global Markets; Sophia Ferguson, senior portfolio manager at State Street Global Advisors; and Antoine Lesné, head of EMEA strategy and research for SPDR ETFs, offer their views. The senior portfolio manager thinks that with both growth and inflation data moderating, the ECB’s comments have done little to assuage the market that the window for rate hikes has not passed them by. “While downside risks appear to have grown over the last few months, the slowdown in Eurozone growth is likely to moderate toward trend, rather than hit recessionary levels. Although policy normalization is underway, a rate hiking cycle that materially alters the policy stance appears to be out of reach given economic conditions,” she added. 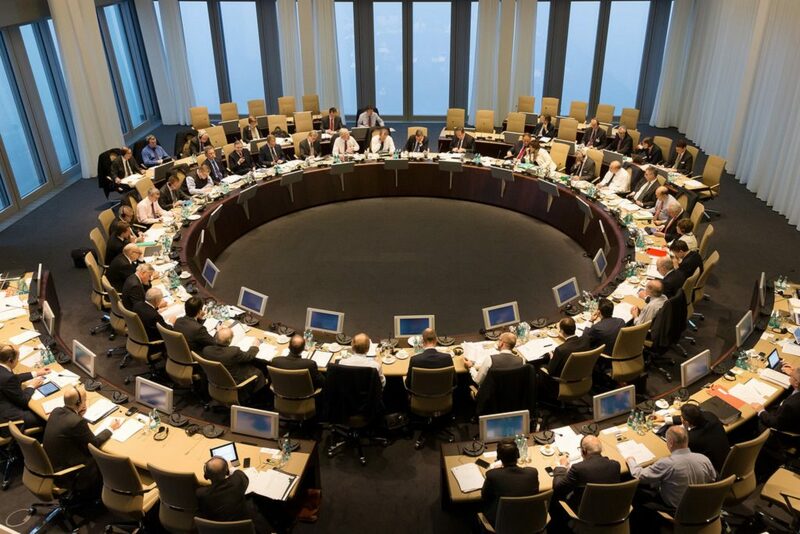 At last but not least, Mr Lesné argues that while the medium term outlook of slightly above potential may still be flagged as valid, the short-term downside risks, from Brexit to financial market volatility, were topics of discussion.